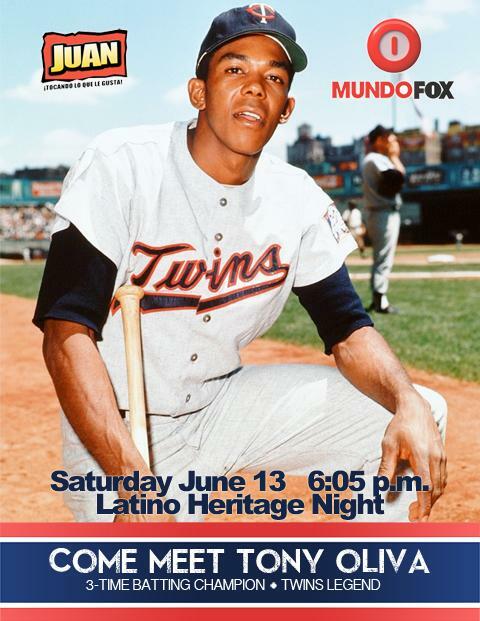 The Miracle were having a promotion called Latino Heritage Night and Tony Oliva was the special guest. My brother and I made the 2-hour drive south for our first ever visit to the stadium. 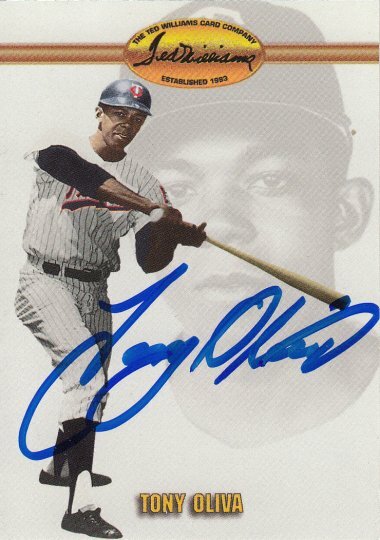 Tony signed a 1993 Ted Williams card #50.